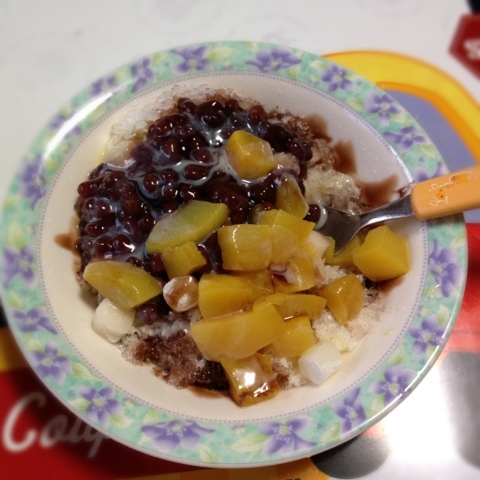 I love patbingsu! I've never eaten a real one, but I make my own at home. I was an ice cream addict but patbingsu beats it hands down. I'm sorry for being clueless, but is there a way to follow your blog by e-mail? I'm a blogger over at wordpress so I don't know how to do it on blogspot. I probably need to make account first. Thanks for your help. best commercial shaved ice machine"